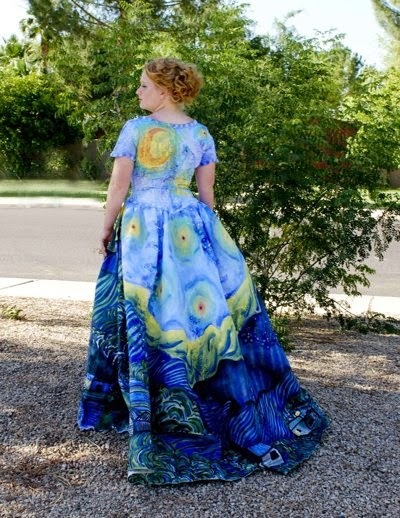 Every high schooler has a dream of wearing the most unique and outstanding dress at Prom Night. Same was in the case of 18-year-old Julia Reidhead, a very artistic minded girl. Julia was very excited about her Prom night, but no dress met her expectations. So after trying a number of dresses, she decided to make her own dress. I guess this was a very nice idea because I believe when you have set your mind to buy something and then you start searching for it then nothing fascinates you. Julia's mother remained very supportive. 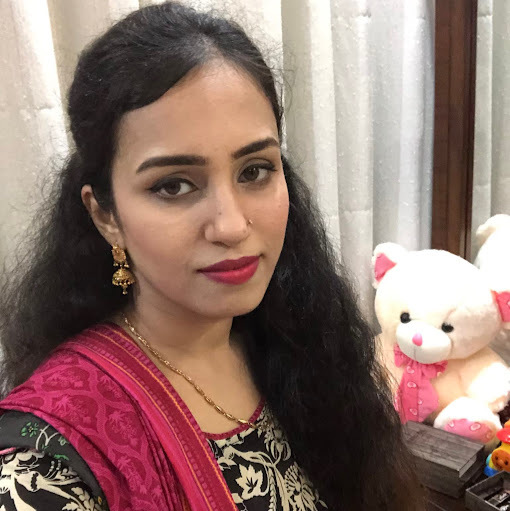 She bought a used wedding gown for her, which costed her $40. 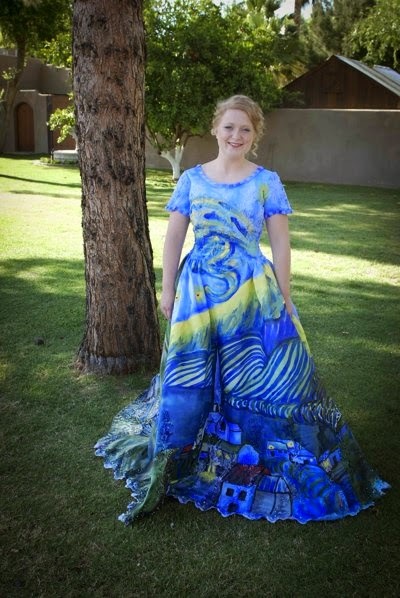 Van Gogh's "Starry Night" is Julia's favorite piece of art and she painted the same on her gown as well. "I had painted on other stuff before, like shoes, but that made me confident that I could paint on a dress," said, Reidhead. She made a sketched her dress using a pencil and then used acrylic paints to give colors to her thoughts. It took nearly 40 hours spread through the week to complete the dress. Reidhead, told that she blow dried her dress just 5minutes before her date came to pick her for the prom night dance. At the party, Riedhead was the most outstanding looking girl and everyone wondered how she made it. Many people inquired about it. She told the same story many times and even her partner helped her in answering so many questions. She is now getting many requests to paint ties and skirts. Reidhead, who has plans to enter a graphic design program at Utah Valley University is now changing her mind to join an arts school instead. The girl is also planning to participate in a contest organisied to promote recycled objects. Special thanks to those arts lover who are appreciating her work and are willing to buy her things. This will help her a lot in paying her tuition fees.